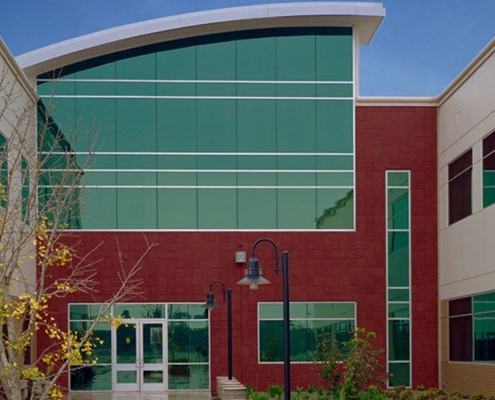 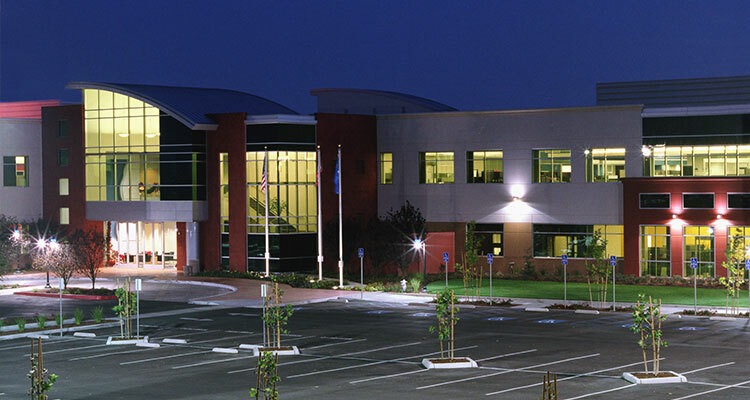 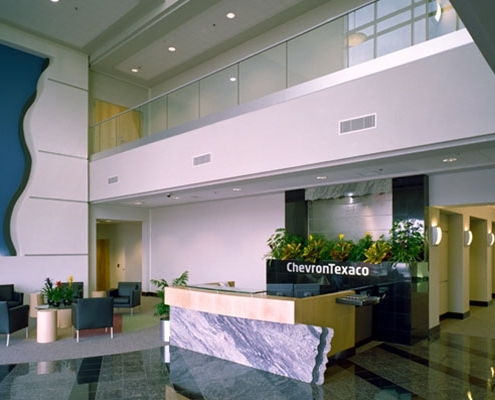 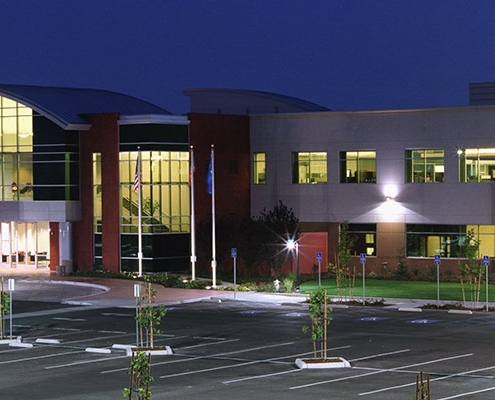 The new Chevron headquarters was one of the first Class “A” concrete tilt-up office buildings in Bakersfield, an extremely economical (but not immediately popular) option for the client that has now become a common construction method in the area. 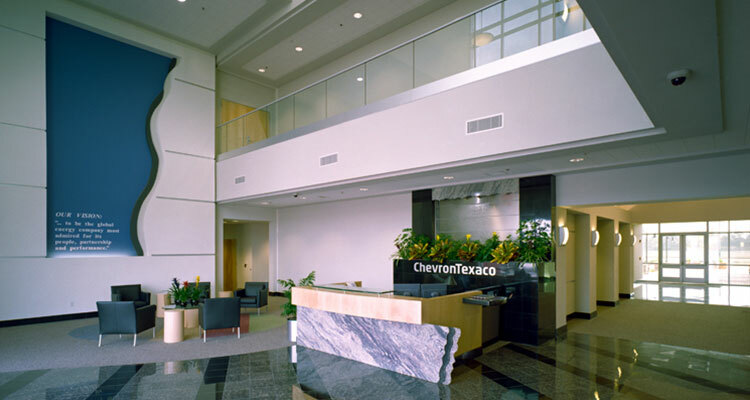 Because the company had recently merged with Texaco, it needed to build the new facility quickly. 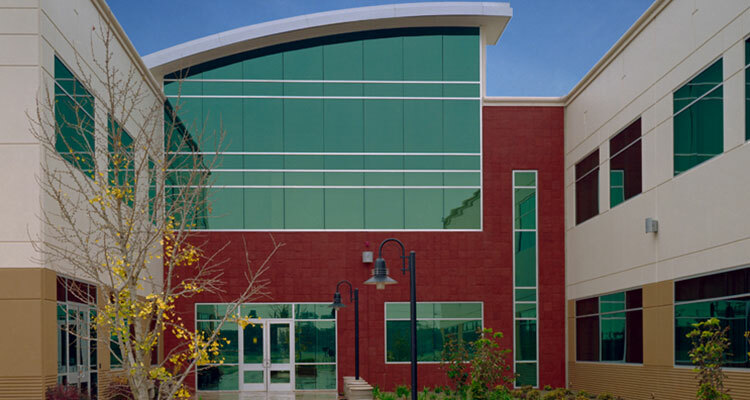 By separating design packages, we were able to get the building permitted and under construction in a very short timeframe. 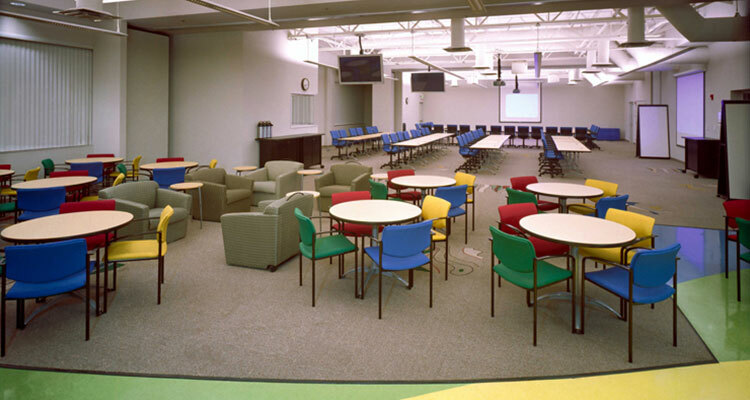 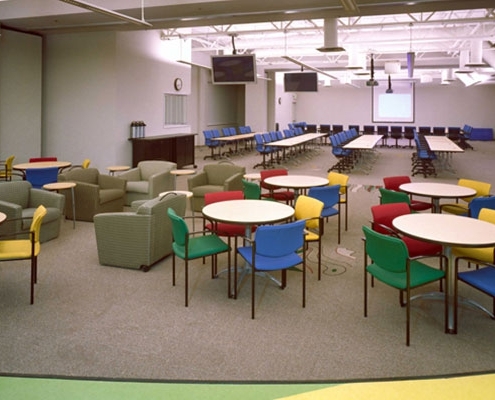 Open cubicles and collaborative spaces helped integrate employees from the two different companies.